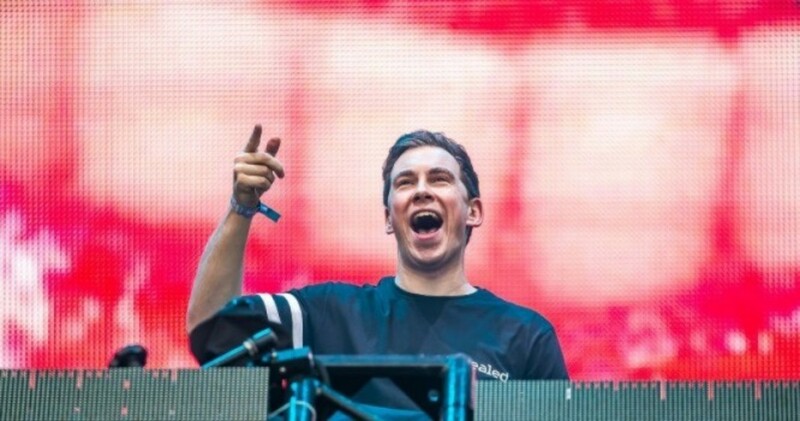 Hardwell has been a dominant force for as long as we can remember. 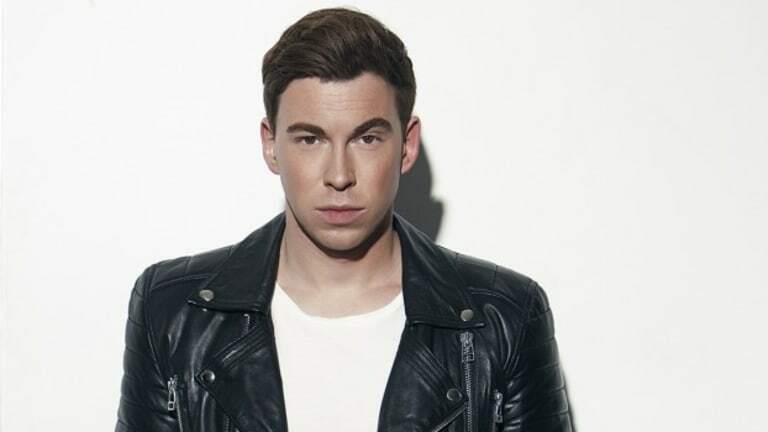 With almost every festival under his belt, and performances in more countries then we can even count, Hardwell has been an unstoppable DJ and producer in the music world. With hits like "Spaceman", "Dare You", "Thinking About You" and "Off The Hook", it seems like he&apos;s physically incapable of making a song thats anything less than amazing. A statement that is backed up by his new single ‘Creatures of the Night’ featuring Austin Mahone. We&apos;re already counting down the seconds until Hardwell and friends take over Governors Island! We are pleased to announce Hardwell will be joined by some of the biggest acts in EDM including Deorro, Bassjackers, & 4B! As if there weren&apos;t already a million great reasons to get to the island on the 17th, these three definitely sweeten the deal! 2017 has been huge for Deorro! Coming off of the release of his album Good Evening, Deorro is ready to bring some heat to Governors Island next month. 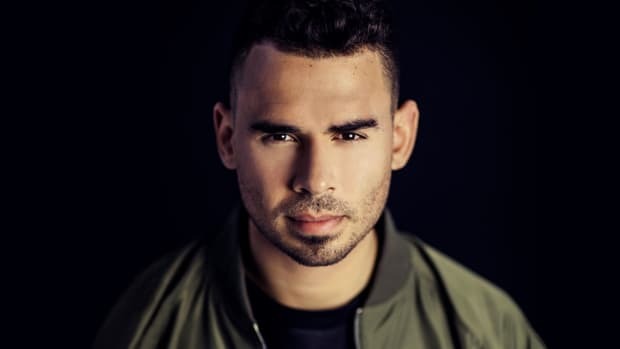 With hits like "Goin Up" Ft. DyCy, "Tell Me Lies" Ft. Lesley Roy, and the instant-classic "Five Hours", he has quite the arsenal on his hands. 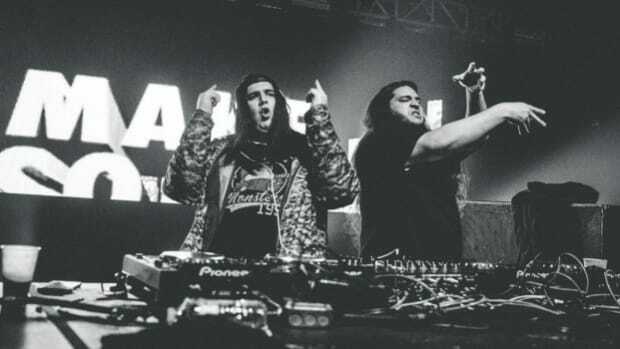 Who knows what Deorro has in store for June... only one thing is for certain, it&apos;s going to be a wild ride! The Dutch duo Bassjackers haven&apos;t showed signs of slowing down either! 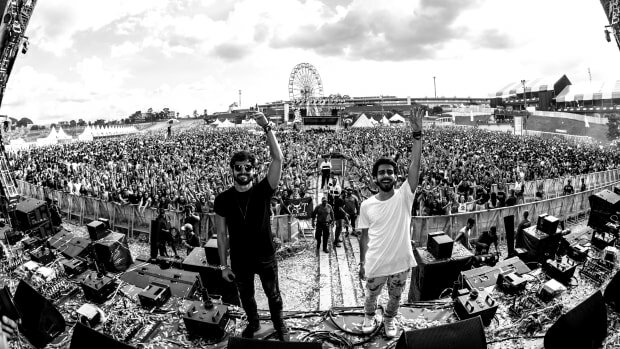 After a massive Ultra Music Festival performance, they hit the road, and played a show in almost every corner of the globe! Some tracks like "Joyride" with Brooks, and "Can&apos;t Take It" with Breathe Carolina and CADE, have shown that Bassjackers are set to dominate the airwaves with no end in sight! This is shaping up to be one of the biggest shows of the summer, and we can&apos;t wait to see whats in store for us! 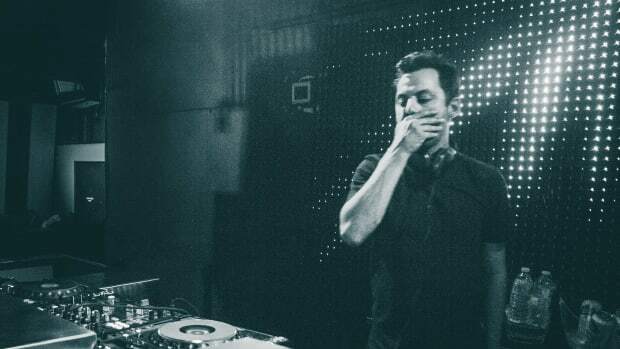 Before his massive return to Governors Island June 17th, we were lucky enough to get to ask the Spaceman himself some questions about himself and what to expect in 2017! Tickets on sale now, Don&apos;t sleep on em before they go! What are the biggest differences Hardwell fans will see at shows/festivals in 2017 unlike previous years? I&apos;m playing around with a lot of new sounds and ideas right now so the music is constantly evolving. Stage production is another, we&apos;re putting a lot of effort and ideas into what&apos;s happening around the music. So expect a big show! You’ve talked a lot about how you started as a hip-hop DJ, are there any other genres/styles you wish you could explore more? I like vocals and I really enjoy working with singer/songwriters. I know some producers aren&apos;t keen on vocals so much but I like the creative process. I&apos;d love to explore more house music and dig out some of the vintage stuff that never really made an impact in the clubs. I love crate digging when in record stores and stumbling across rare gems. We all know dance music is now a worldwide phenomenon, with that being said, what do you think the biggest difference is between shows in America, Asia, and Europe? The cultures, landscapes, set-up of the event and the trends in music styles. They’ve each got some incredible shows and festivals taking place, the fan bases in each are growing too. The dance scene in Europe has been active at such an intense rate for a lot longer than much of Asia that there’s more awareness. In Asia the events are still growing so we’re seeing a bit spike in interest and this is helping to expand their scene. America’s dance scene has grown a lot over the last few years with so many artists coming through and more genres appearing. It’s amazing to see dance music scale TV and radio charts and the impact that has had on each of these regions. What is the state of EDM in 2017? Do you see any new trends coming up that we should know about? I get asked this question a lot and, honestly, I think we’re living in incredible times for dance music fans. From the set-up of the festivals available now to the staggering amount of arena tours on offer with unique production, it’s pretty mind-blowing to be a dance music fan now compared to say 10-15 years ago. I love how our scene has exploded around the world. How it’s become so dominant across FM radio, how its crept in and stayed on the TV, how everyone from print to online wants to cover our scene. The music coming out of dance music is more innovative than any other scene, which for me as a producer is inspiring and as a DJ is exciting. Ok, so perhaps there are certain areas where dance music has reached the ceiling but if you look at electronic music on a global scale, has there ever been a time when it’s bigger than now? I think we’re now starting to see markets such as India, Africa and South America starting to have an impact musically. If you have a big show coming up and you need to pump yourself up, what is your go-to pump-up song? I like to listen to hip hop, mostly old school stuff, whilst touring so it will usually be something from Dre, Eminem, DMX etc. But pre-show then I’ll often being going through my tracks and find the good stuff within my collection. This usually gets me pumped for the show but the tracks change so much its difficult for me to single one out right now. A lot of us get nervous when we have to be in front of a crowd, but a lot of us haven’t been the number #1 DJ in the world, with that being said, do you still get nervous before you go on stage? Or have you gotten used to the crowds? Yes, every time, but only because I always to deliver a show the fans will love. I am my biggest critic and when I’m putting time into my music and dj sets I’m always thinking “would I love this” or “how would I react hearing this in a club”. As the DJ my role is to make sure people have a good time. It’s usually on the weekend, at a club or festival and quite often at night. So I want to make sure that anybody who has been working all week or stuck studying for days on end and then comes to my show has a great party with their friends and a chance to unwind from day-to-day life. You do get used to playing big crowds but my thought process is getting everyone to have a great time. So not just the people in front of the dj booth but also the people right at the back of the room, arena or wherever it is I’m djing at. 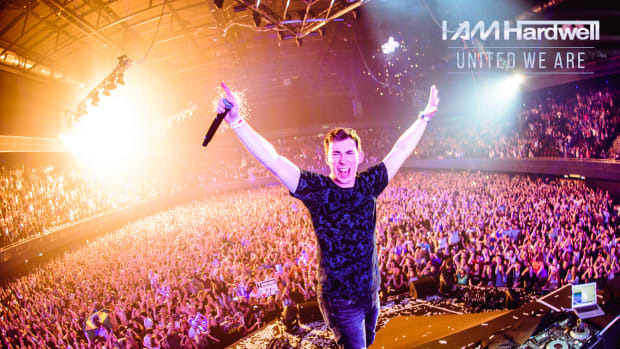 Is 2017 going to be a good year for Hardwell fans? Is there anything big in the works we should get excited for? 2017 is going to be a very good! I’ve been in the studio making a lot of new music. I’m excited for what’s to come. Up next from me is my new single "Creatures Of The Night " feat. Austin Mahone. It’s a catchy record with a sort of future bass feel to it. I premiered it during my set at Ultra Music Festival Miami and had a great response! I’m on the road a lot this summer too. I’ll be playing Exit Festival, Balaton Sound, Barcelona Beach Festival, Airbeat one, Untold Festival, Creamfields, Ultra Korea/Singapore, Sensation, Wired Festival Japan, Big City Beats, Flying Dutch, Alfa Future, Electric Love, Lollapalloza Berlin, and I’ve also got several shows in Ibiza and will be performing a special show on Governors Island in NYC on June 17th, so stay tuned for that! If you had to pick one electronic, and non-electronic artist to collaborate with for a track who would they be? It’s no secret I’m a big fan of Dr Dre. He’s always been one of my hip hop idols so any opportunity to work with him in the studio is one I’d love to make a reality. As for one dance music artist then it would have to be The Prodigy . 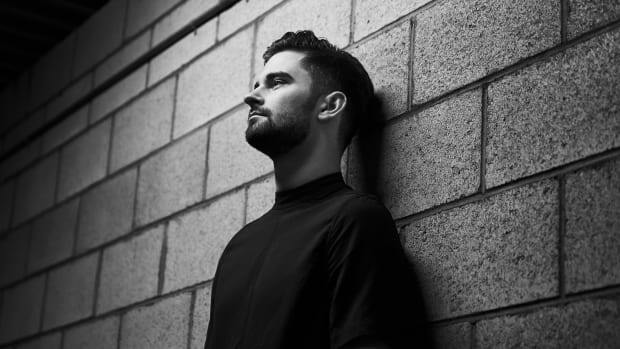 Undoubtedly one of the greatest electronic artists we’ve ever seen. There you have it! 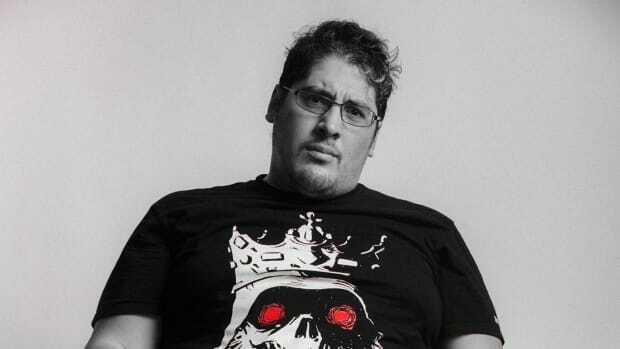 A look inside the mind of one of the biggest producers in the world! 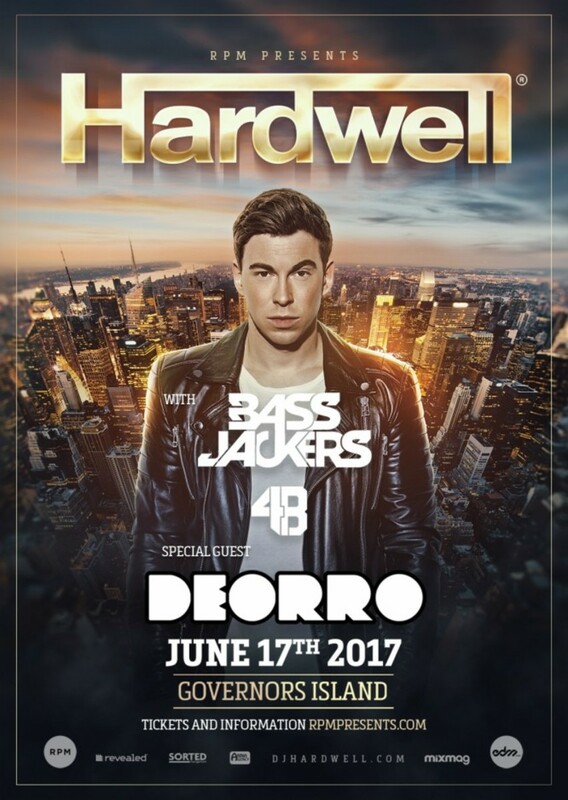 Don&apos;t miss the Governors Island show on June 17th, if you know anything about Hardwell, you know this will be a night to remember! We&apos;d like to thank Hardwell for taking the time of his to speak with us!